CosMedix is a leading clinic aesthetics company that provides skin care professionals and consumers with the most effective corrective products to enhance the physiology of the skin. 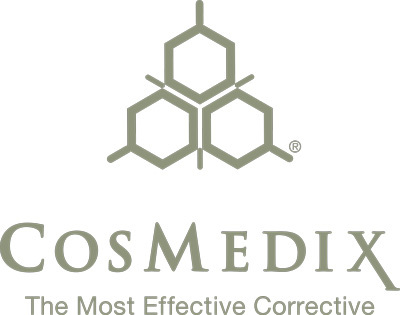 From prevention and correction to “whole”istic nutrition, CosMedix is committed to the health and well-being of its patrons. 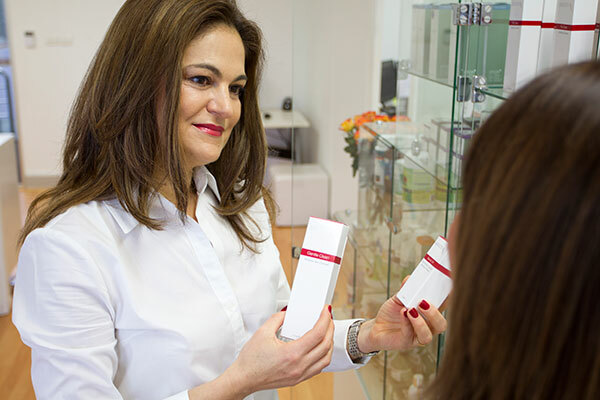 CosMedix aims to empower the consumer and the aesthetician through treatment-based training and education, supplying the strongest, purest and most effective skin care products possible. As an eco-friendly company, CosMedix cartons are 100% recyclable and FSC-Certified. And through cruelty-free product development, they are able to offer safe, highly effective products that are free of animal testing.